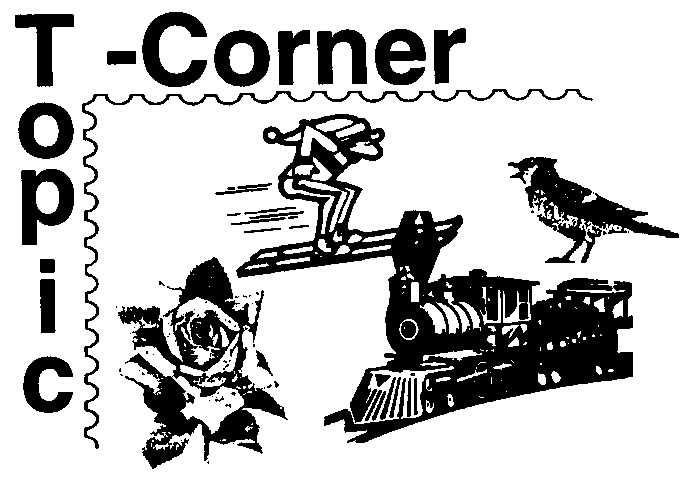 This page includes The Topic-Corner columns from the 1998 issues of Across the Fence Post. In the past 12 years, many additional United States postage stamps have been issued that can be used to help tell the story of our state. In fact, finding a cut-off date may be difficult as the U.S. Postal Service continues to issue stamps at an increasing rate. (How about the recently balloted '60s stamps that will feature the Green Bay Packers and the first Super Bowl!) Depending upon how far you want to "stretch" the connection, there are many stamps that could conceivably be used to tell the story of Wisconsin. For those collectors among us who remember TOPEX '68, there was an exhibit by the now renowned collector Mary Ann Owens titled "On Wisconsin!" It was this exhibit that inspired me to actively pursue the stamp-collecting hobby. Although 1 didn't know it at the time, our paths were to cross many times over. Her exhibit was one I could relate to and it had an interesting story to tell about the state I lived in and loved. I still feel that way today and have taken an interest in the many and varied aspects that make our state unique. Putting together a topical /thematic collection related to our state would not only be challenging but also fun. The WFSC-sponsored book/album project could be used as a stepping off point By incorporating other (foreign) stamps, stationery, and postal history items, you will have the basis for forming your own unique recollection of our wonderful state, and in the process you will become more Wisconscious!